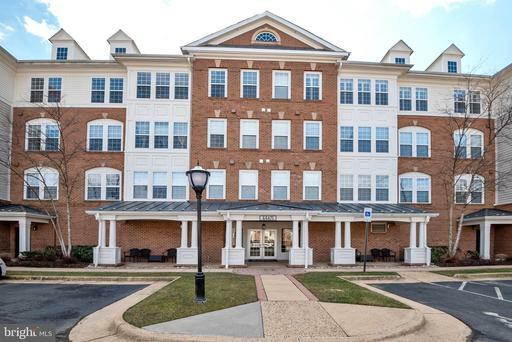 Ashburn, Virginia is home to DC’s Technology Corridor, and conveniently located near a variety of options for both work and play. 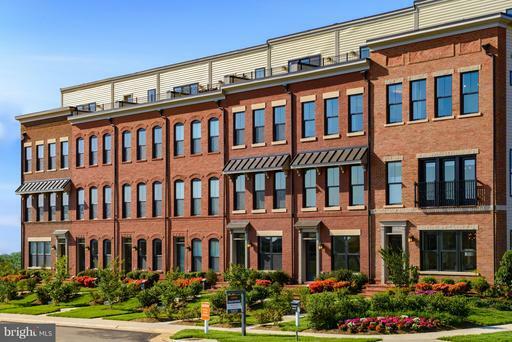 With its proximity to DC, the imminent Metro Silver Line expansion and its location in the heart of Loudoun County’s wine and brewery country, Ashburn has been a steadily growing area for years. 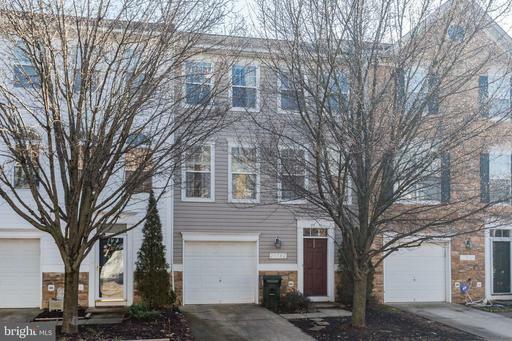 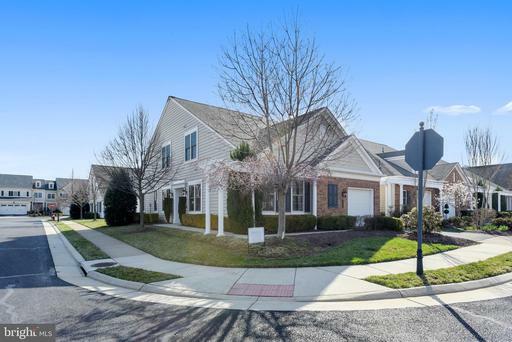 While there is certainly no shortage of million-dollar homes in the area, home buyers looking in Ashburn can find a wealth of beautiful homes for under $500,000. 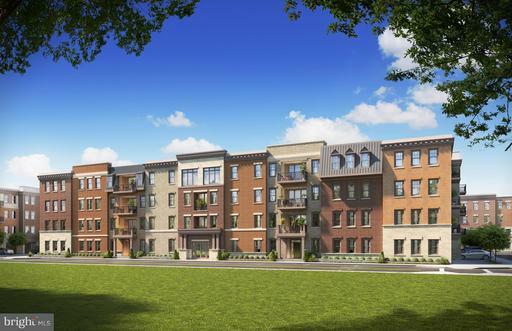 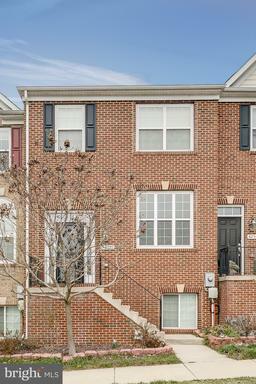 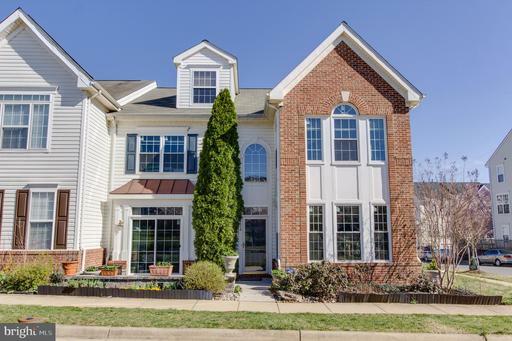 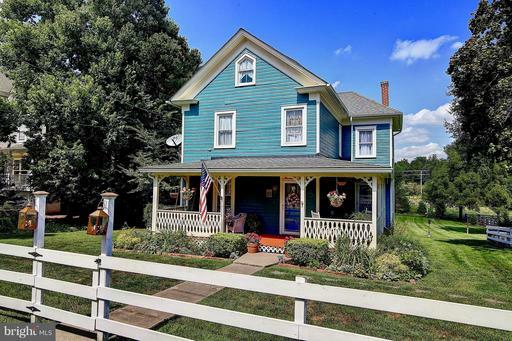 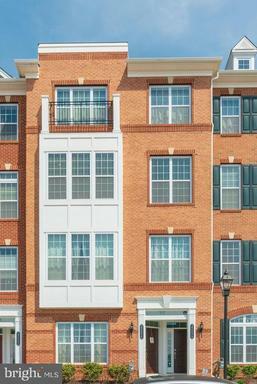 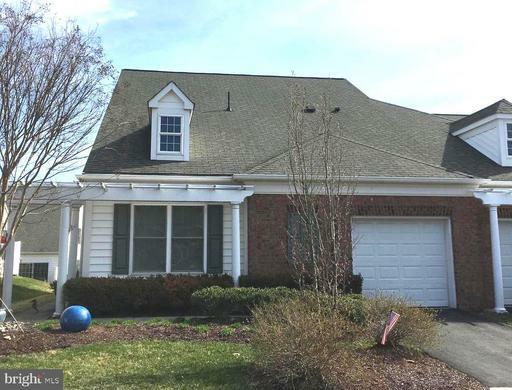 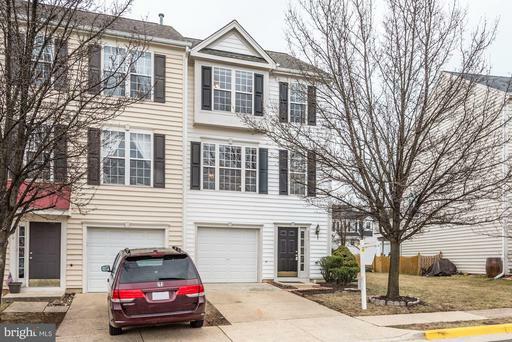 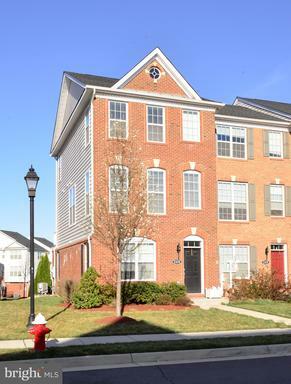 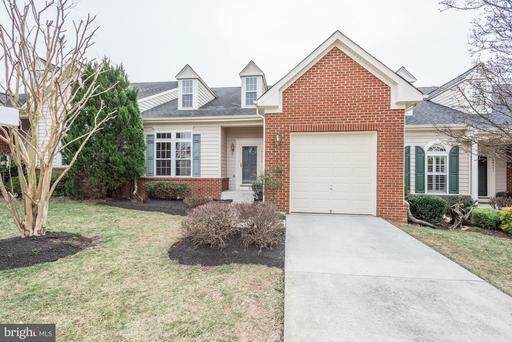 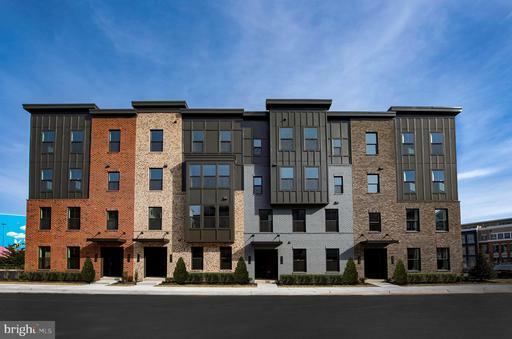 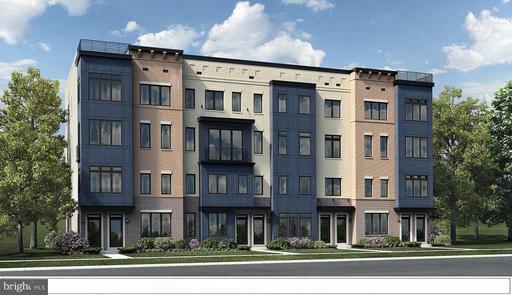 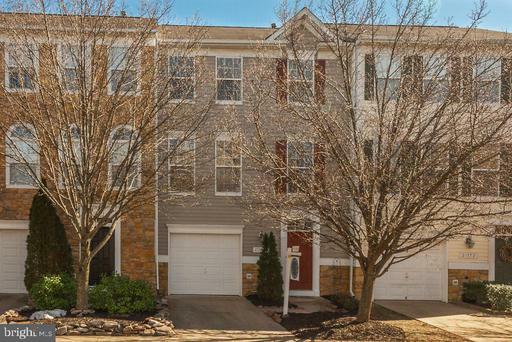 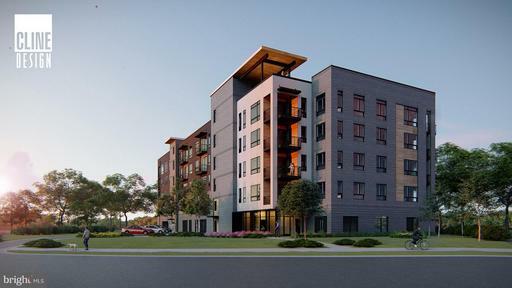 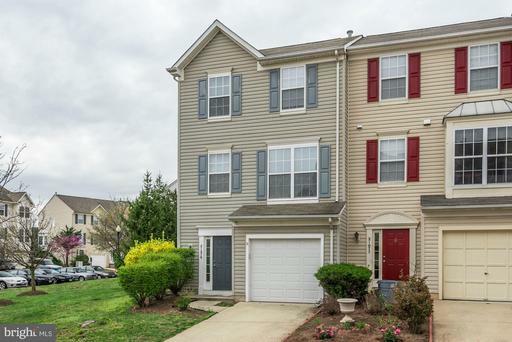 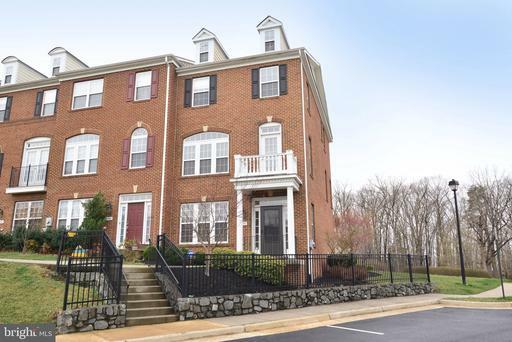 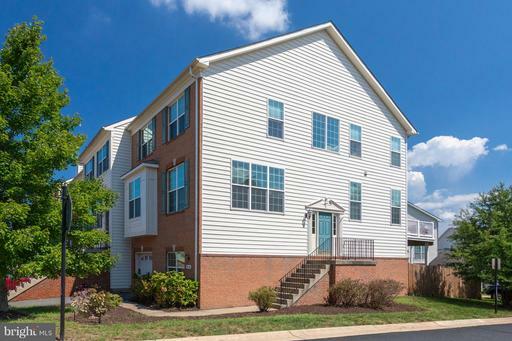 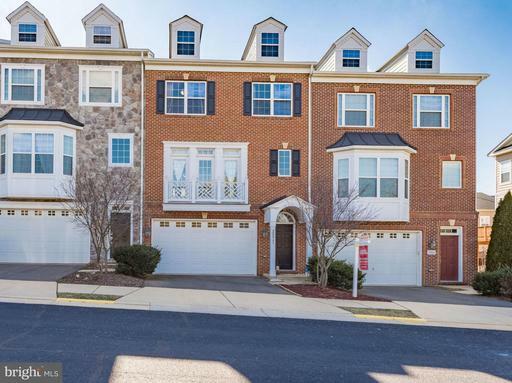 From modern condominiums, to beautiful, spacious townhomes and even a few detached single-family homes, this up-to-the-minute list shows everything Ashburn, Virginia has to offer for under a half a million dollars. 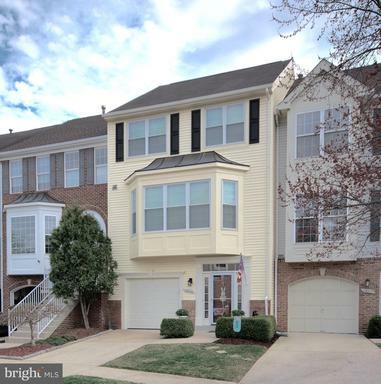 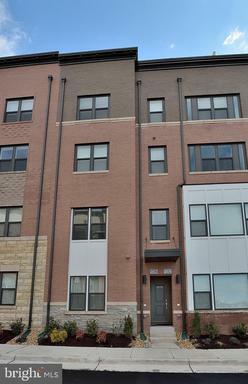 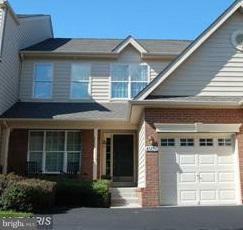 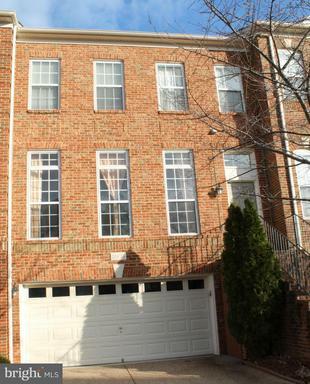 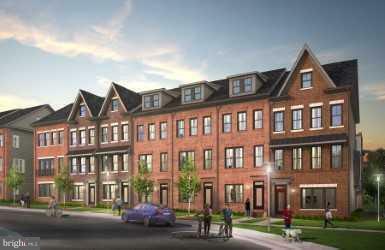 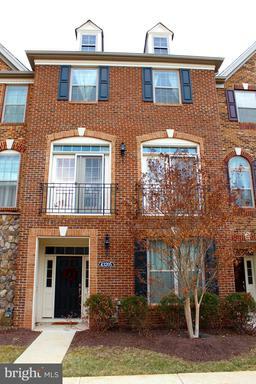 Interested in learning more about Ashburn neighborhoods? 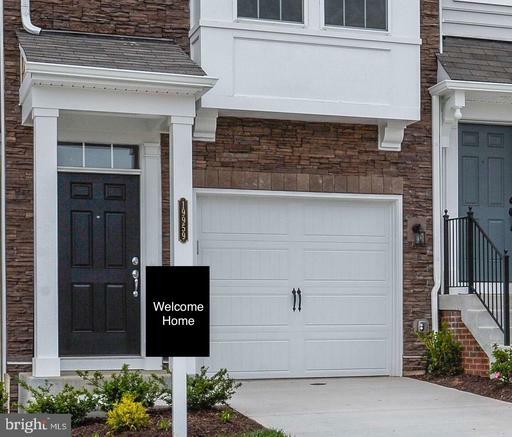 Our in-depth neighborhood guides will give you the lowdown on everything from Ashburn Village to University Center.